Todd and Kate Newman believe that giving back to their wonderful community is such an important aspect of their business. 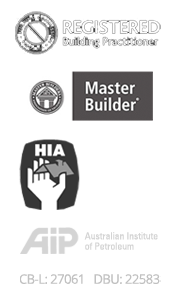 Todd Newman Builders is extremely proud to sponsor the BBEA as we have experienced first hand the benefits of being acknowledged through such a great awards program. Todd Newman Builders is a sponsor of Bendigo bosom Buddies. 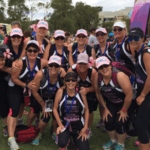 A group of local Bendigo women who raise much needed funds for Cancer related research or treatment. We are a major sponsor of the Little Jem Foundation, an organisation which supports families who suffer the loss of a child. 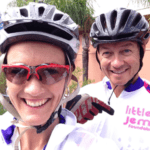 Todd and Kate rode from Sydney to Newry in 2014 to help raise funds for this wonderful cause. 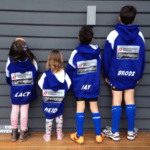 Sponsorship of St. Monica’s Football Club in Kangaroo Flat. Todd and Kate Newman are extremely proud of the awards they have won.